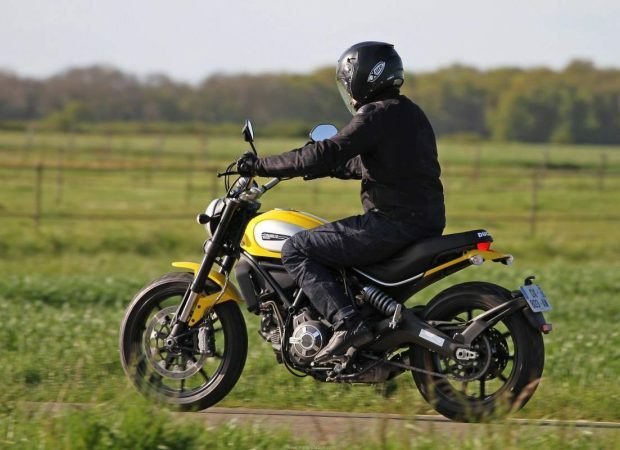 The return of a Ducati Monster equipped with an air-cooled motor is more precise and the revival of this timeless roadster would be used based on the Scrambler. The lightness and fun in perspective. Recently spoke with Ducati he had already it is preparing a new monster from entry level to the year 2017. Initially, the first photos stolen circulating on the web allow flat many uncertainties, including whether they are actually stolen or simply orchestrated to take breath… somehow complicit, if that is the maneuver, however, we have to dig the stuff. 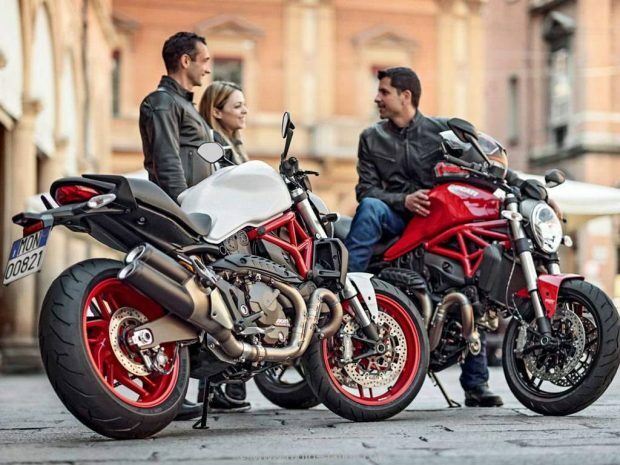 And rather than up even in range, which seems impossible given the already high price of Monster 1200 R € 18.490, Ducati has chosen the segment of entry-level with a monster much simpler and more reasonable. A blessing in disguise to answer some! Because from the 821 Monster, the Monster family had continued to burn. If we rely on images, as sufficiently descriptive, the future of the 2017 monster was built on the basis of the Scrambler 803 cm3. The latter is, in fact, the only current Ducati still powered by a two cylinder air cooled. Homologated Euro 3, the L-twin ancestral open to 90 ° has a distribution Desmodromico and two valves by cylinder will be revised to comply with the standard Euro4. For Ducati, carry out this operation probably will have to weigh the pros and cons given the investment needed to evaluate the performance of the business for a model of this kind, but apparently the manufacturer believed Bologna. 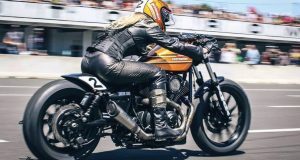 He block, therefore Euro4 it barrier through the adoption of some updates of exhaust more clear, the adoption of a boat for recover them vapors of gasoline, etc.., what obviously is benefit of the wide range that includes Ducati Scrambler not could happen today. Is that the adaptation of this base mechanical rather than age certainly can worsen their performance? 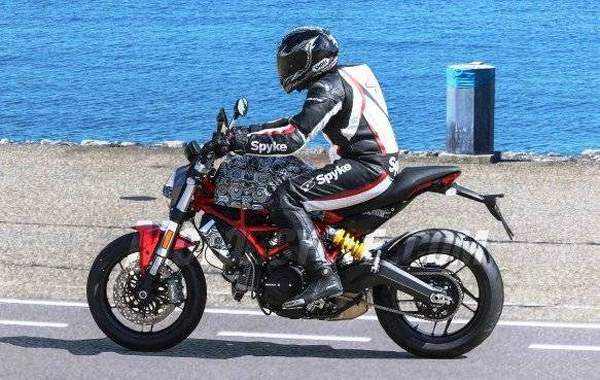 Would that remain there are 75 horses of the Scrambler Euro3 in this monster of 803 Euro4 knowing that the monster 796 HP was developing 87 and Ducati have finished the career of the Monster 1100 Evo, since it would have lost too much power in s ‘ adapting to Euro4? Reading in the future release will bring the answer. The comparison of them images between the future and the Scrambler Monster current, observe that Ducati has had, probably the kinematics of the part rear of the Scrambler, with an arm mobile and a download of anchor similar. The frame, made of steel tubes, but less and less typical mesh, reinforced appears in Monster. The color is probably misleading, but it is part of the monster appears thicker. 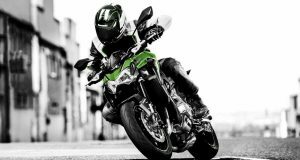 The two bikes seem to have a similar pattern, but the monster has a more sporty ergonomics with an implanted lower handlebar. All that has more than what normal and this point of view. The equipment of the parts of the vehicle was certainly revised upward as evidenced by the double front brake disc. 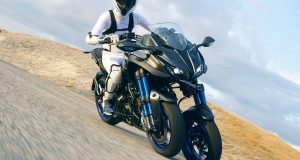 One will imagine that the suspensions, including fork inverted, earn some settings. The good news could come from the weight. Through the use of them light Scrambler 186 kg announced in good state of operation, 186,4 kg controlled in our last weighing, this future Monster 803 2017 can return to them values fundamental of the monster, the light clear as regards profitability having them hands that the behavior. Waiting for a further clarification or the first official information, we welcome the return of the iconic Monster air 2017!